Very large, golden yellow fruits with a covering of dark crimson. 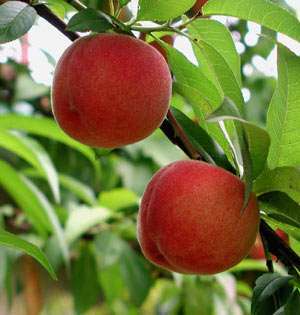 Firm, richly flavoured flesh, ripening early/mid September. Crops well.